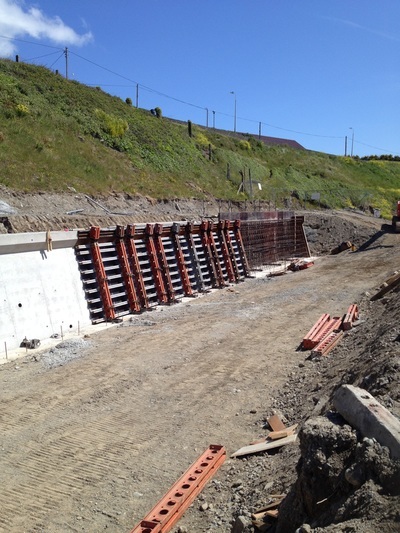 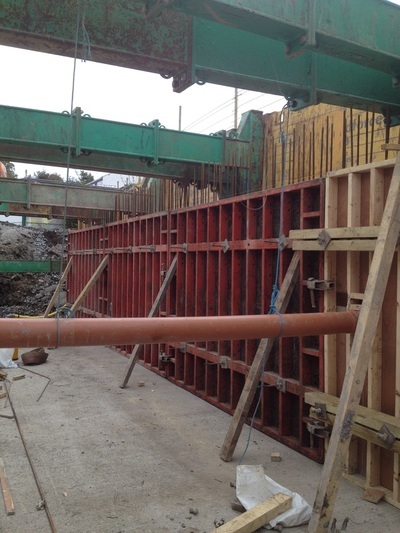 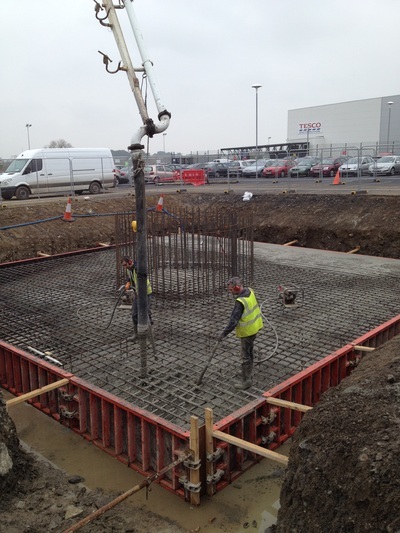 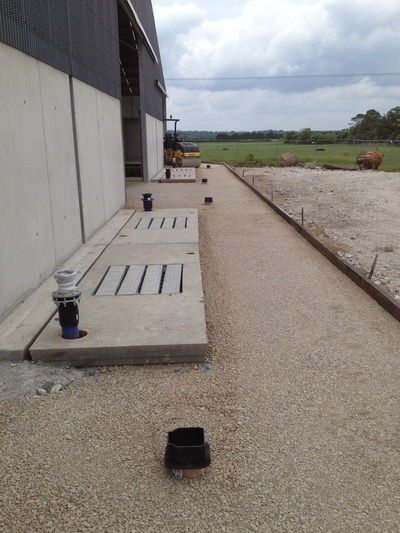 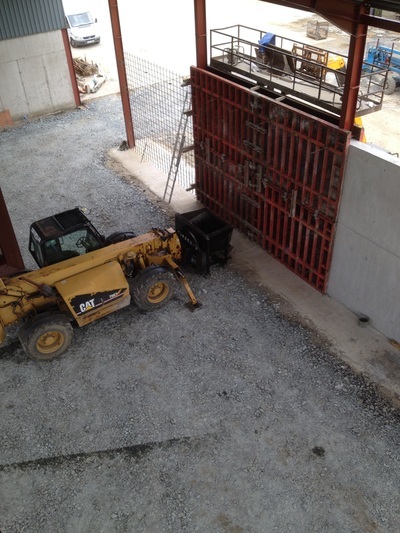 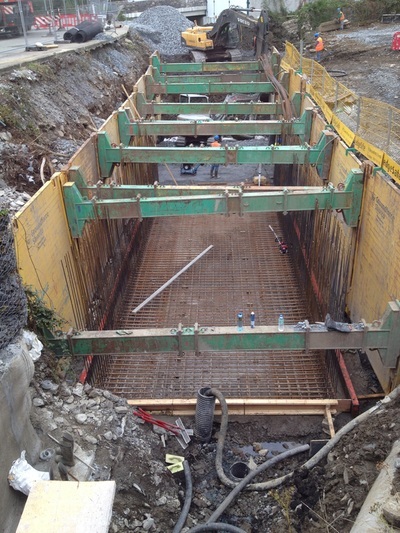 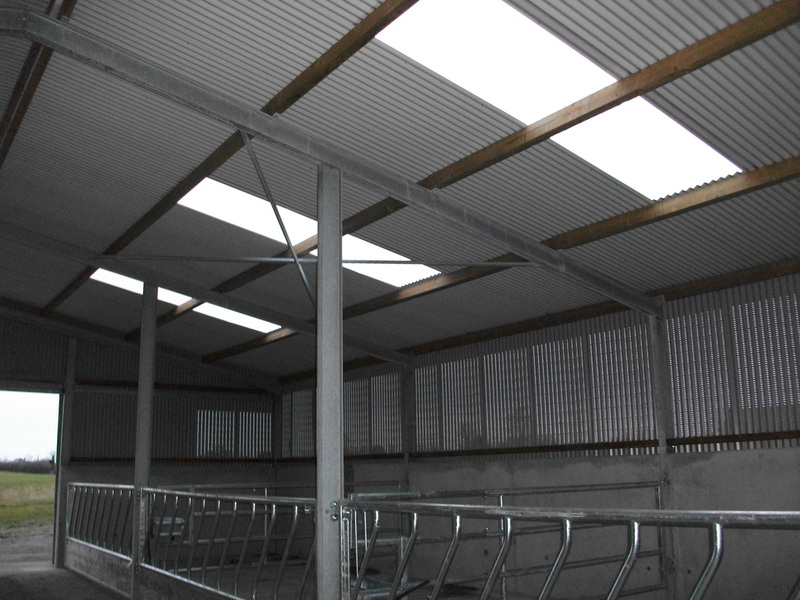 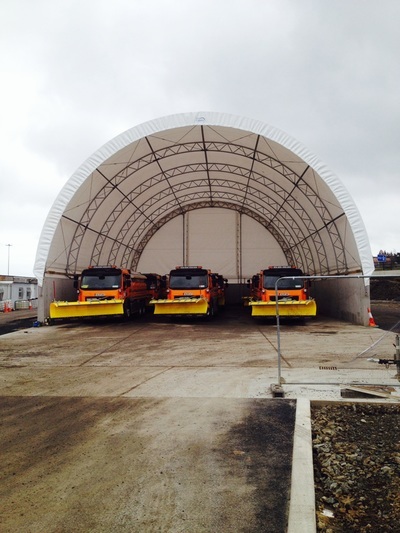 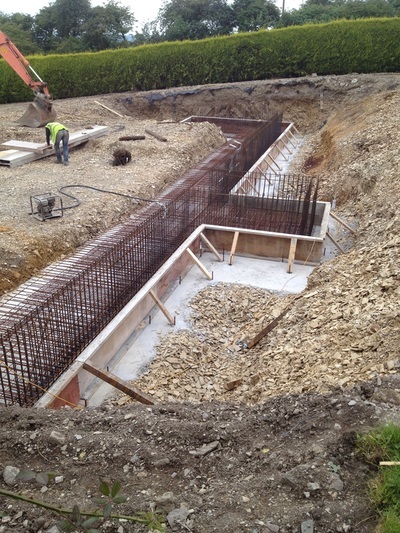 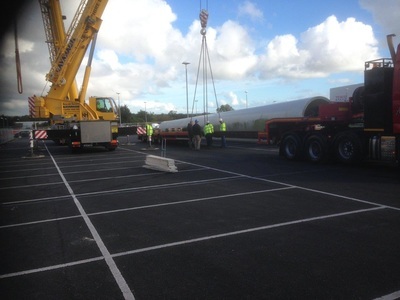 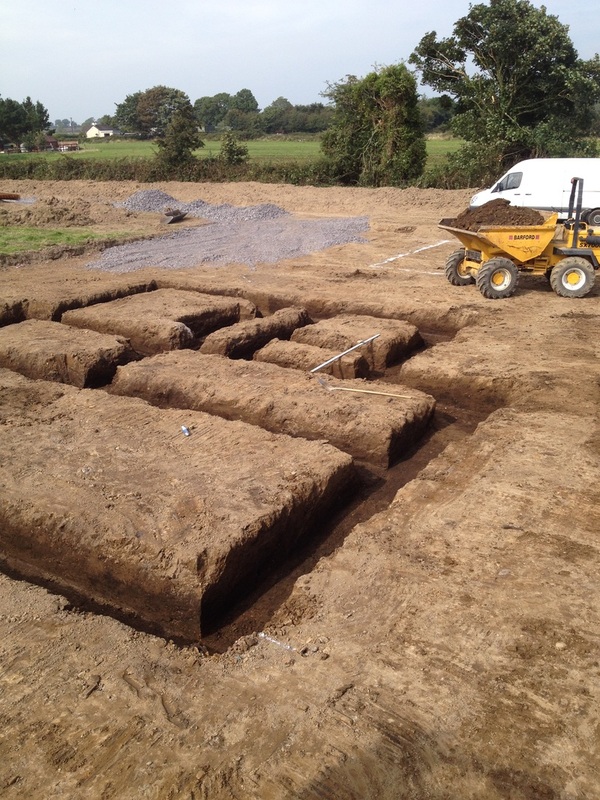 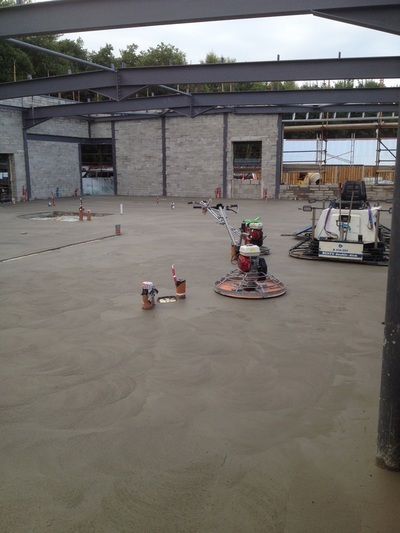 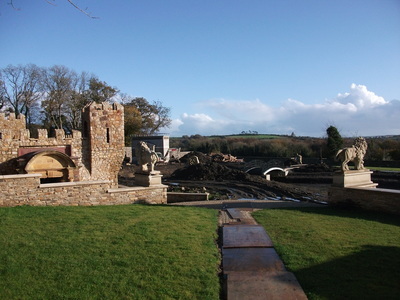 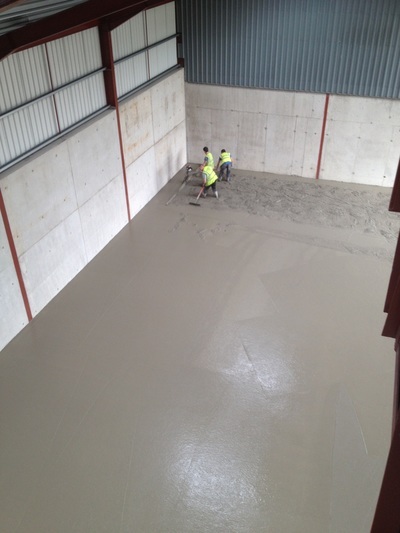 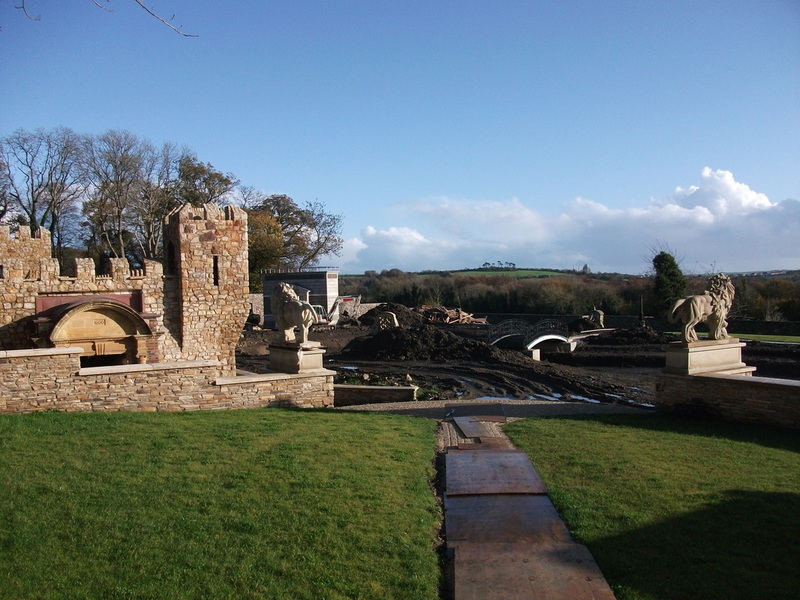 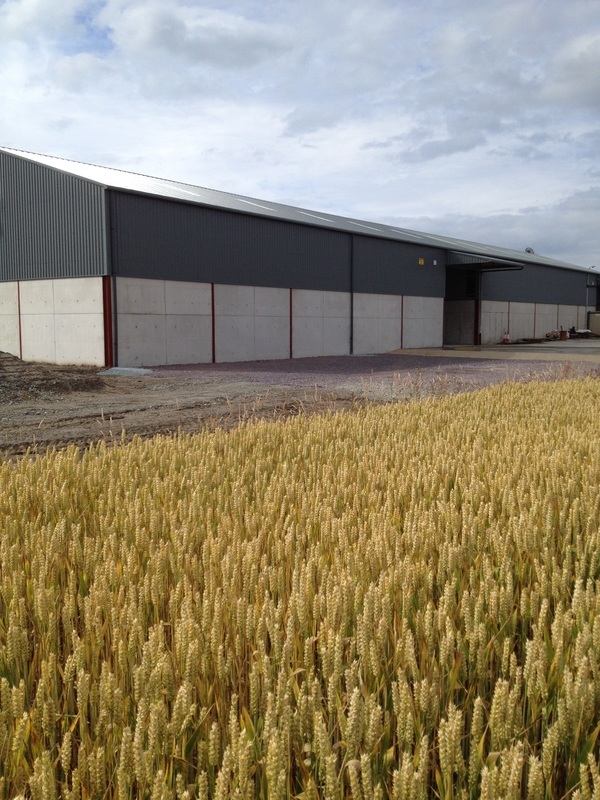 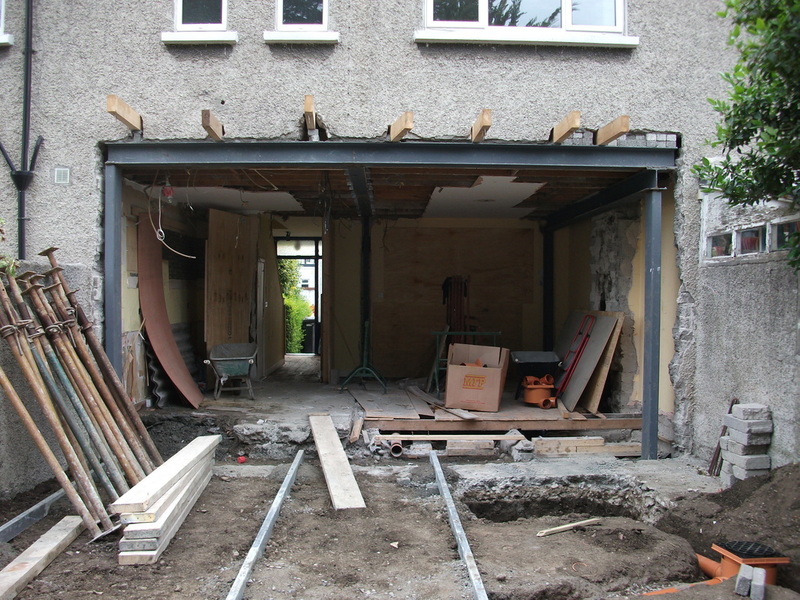 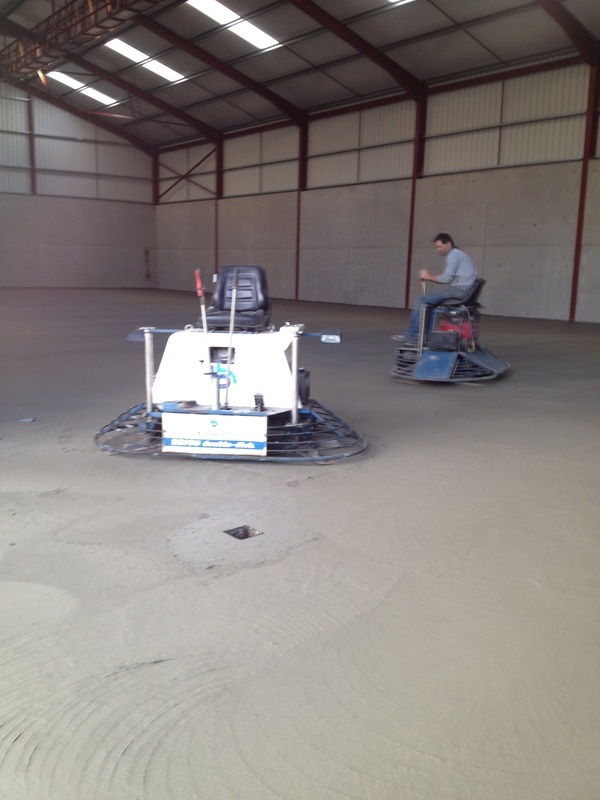 King Concrete - Concrete Contractors, Kilmoon, Co. Meath. 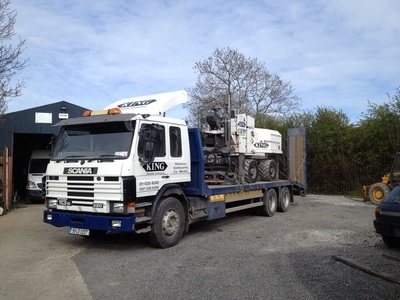 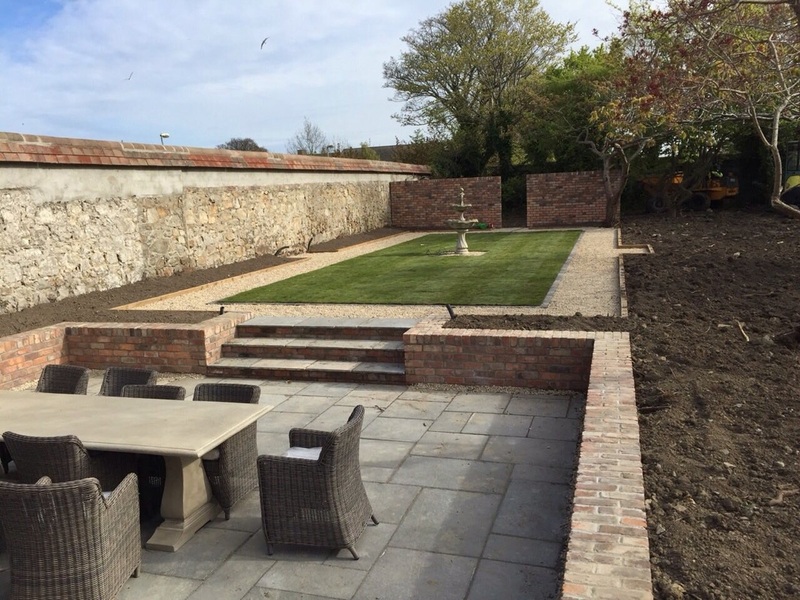 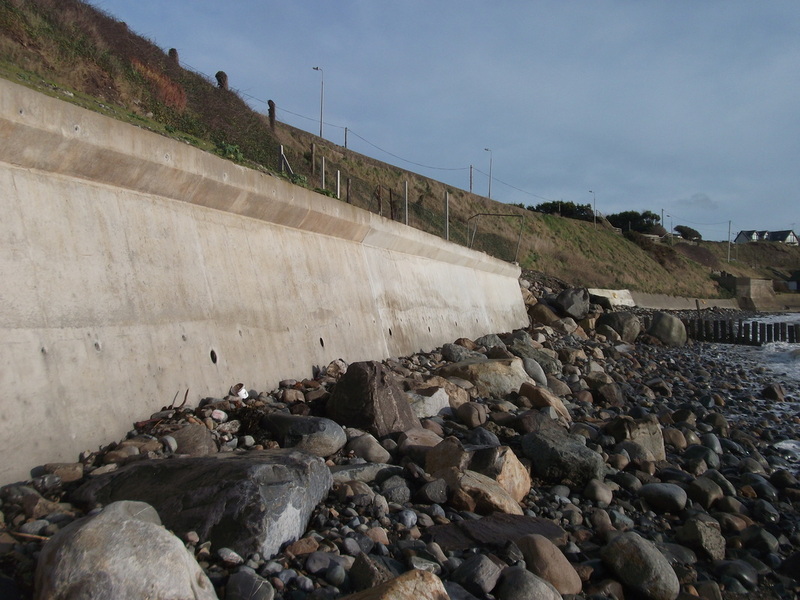 D & A King Concrete Contractors Ltd.
A family-owned , family-run Construction Company established over 30 years ago, specialising in working with all aspects of concrete. We have a fleet of our own well maintained plant, formwork and up to date specialist concrete equipment. 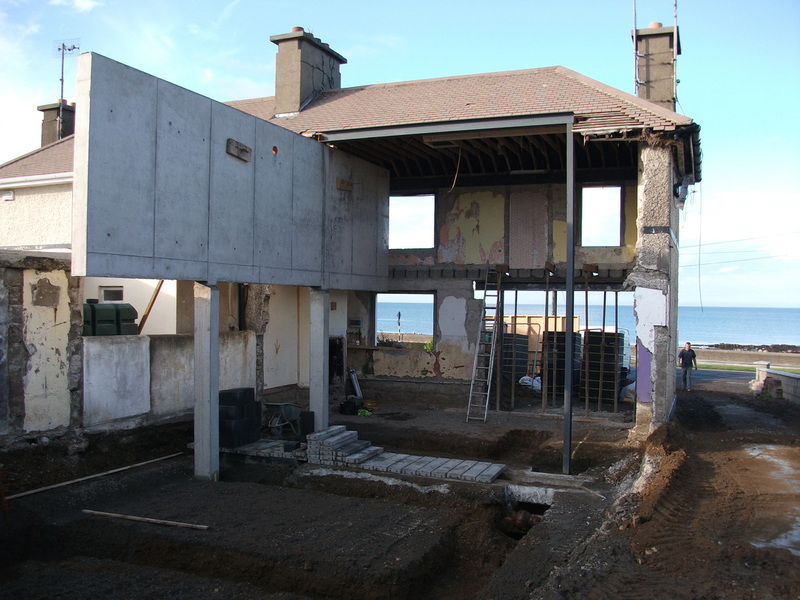 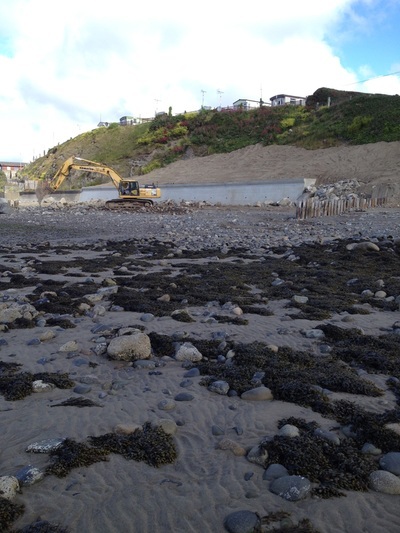 All aspects of Concrete Works, from inception to completion.